I own a few other matte black liners but none of them really stay put all day long, so I was really excited to see how this one would perform. 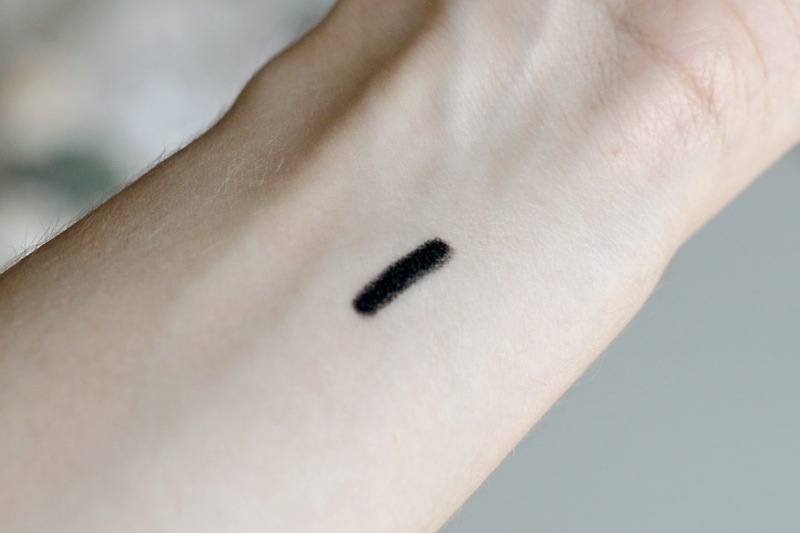 In terms of pigmentation, this one is hands-down the most intense back liner I have ever tried. Ultra-smooth, creamy (practically a gel-like consistency) and it does not budge. 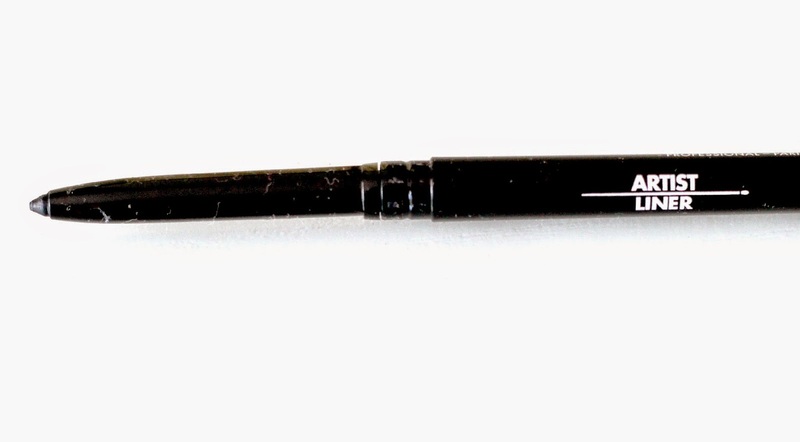 I love that it is a retractable pencil, making application an easy task. I did not experience any smudging even after very long hours of wear, which is actually crazy since this has never happened before. When it comes to removing dark makeup, I turn to my trusty and well-loved coconut oil to get the job done, although keeping a pad soaked in makeup remover for a few seconds over the eyes can work just as well. I usually use black liner to create a clean line but it can also be a great option for creating a more elaborate look such as a smokey eye, although you will have to work fast since the liner dries very quickly. 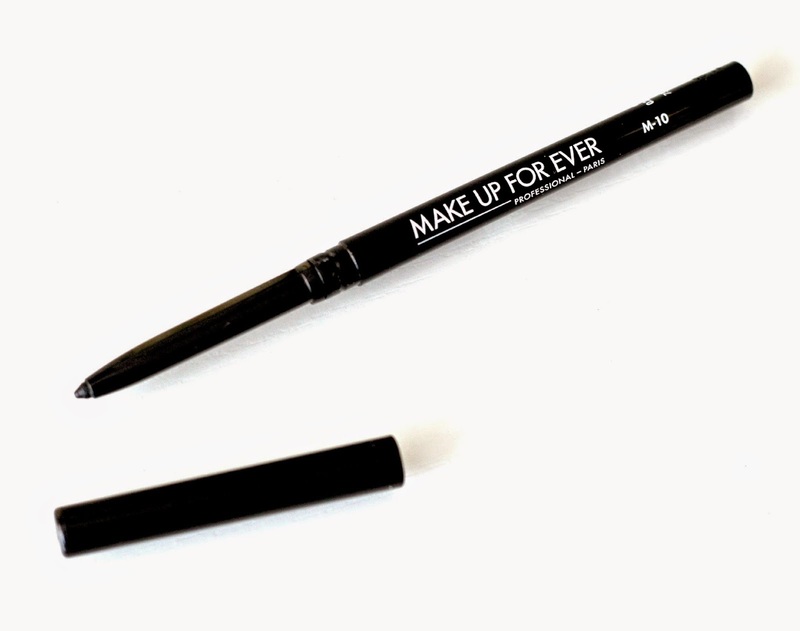 If you have watery eyes or are prone to smudging, this Artist Liner would be a really great option! The Make Up For Ever Artist Liners retail for C$23 and are now available at Sephora, both in stores and online as well as at Make Up For Ever boutiques. How about you? Do you like wearing black eye liner? This sounds and looks fantastic! I could always use a super waterproof super black eyeliner! I have a very watery lower lashline and so I need to use gel pencils or Urban Decay works for me too! Thanks for the review! I love all of my makeup to be waterproof formula. I work long days everyday and have to trust that my makeup makes it to the end of the day just as I do. LOL I can only stand to wear the blackest of the blacks. I have been experimenting with silver. I apply a thin line, just along the opening of my eyes to highlight and have been happy with the results. 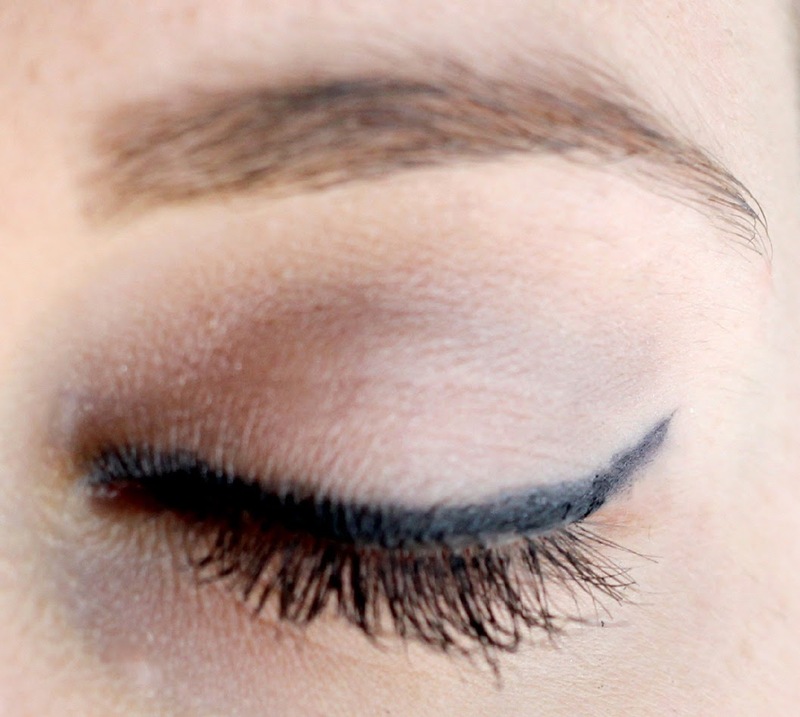 Love, love, love black liner!